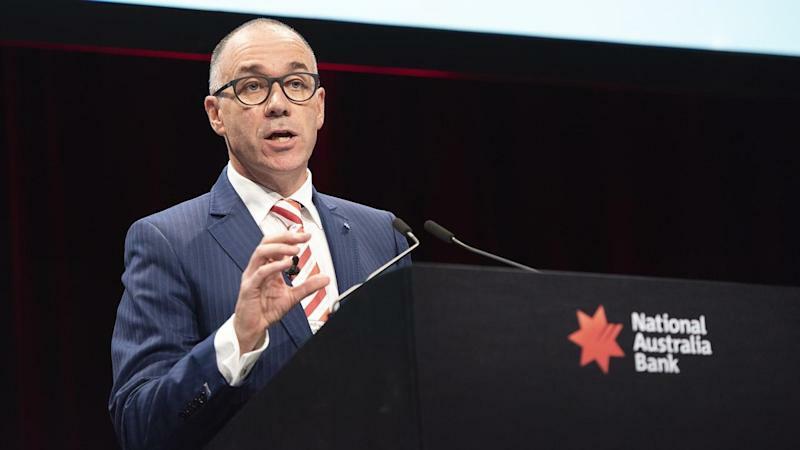 NAB chief executive Andrew Thorburn and chairman Ken Henry have apologised for the bank's inability to meet community expectations, after announcing they will step down in the aftermath of the financial services royal commission. Royal commissioner Kenneth Hayne's final report - made public on Monday - expressed serious concerns about the pair's leadership of the bank and failings that included charging fees for no service. NAB announced on Thursday that both were stepping down, with Mr Thorburn apologising for his role in the bank's failures. "We've moved a lot forward but it's clear we need to get better and that we've fallen short," he told a media call on Thursday night. "I'm disappointed about that, I'm sorry for that and I'm accountable for that." Mr Thorburn, who was chief executive since August 2014, said he had been keen to continue in the job but recognised the NAB board's "desire for change". "I accept that. I don't have bitterness about it. Today mainly I've been sad, but I don't have bitterness." Dr Henry said he has reflected in recent times on NAB's "inability as a company to meet community expectations and customer expectations in the manner we would aspire to." "Andrew and I are deeply sorry for our inability to do that and that's principally what has driven the decisions that have been taken today," he said. "I'm sad to be leaving NAB in these circumstances but it is absolutely the right thing to do. It just gives NAB an opportunity to reset." "We accept that we are a long way from that," he told ABC's 7.30. NAB shares had been placed in a trading halt before the announcement about "leadership changes". 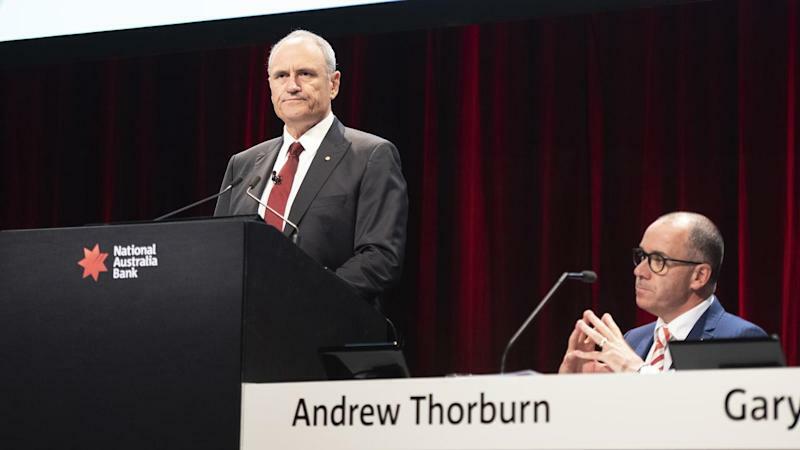 Mr Thorburn will finish at NAB on February 28, while Dr Henry indicated he would retire from the board once a new permanent CEO had been appointed. Philip Chronican, a current NAB director with extensive domestic banking experience, will serve as acting CEO from March 1 until a permanent appointment is made. Mr Thorburn's future had been subject to speculation since he announced surprise plans to take leave around the release of the Hayne report. He was also shaken last year by allegations an employee he considered a friend was involved in a multimillion dollar fraud against the lender. But NAB shares have fallen 26 per cent during his tenure and he took a $2 million pay cut in the last financial year after the lender's full-year cash earnings fell 14.2 per cent and the bank owned up to its poor treatment of customers. Soon after its leadership announcement on Thursday, NAB reported its unaudited cash earnings of $1.65 billion for the three months to December, down three per cent on the same time last year.